The end of an era! 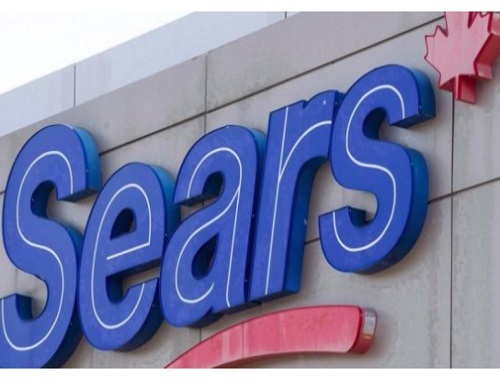 Sears Canada has announced that they are closing all their remaining stores in Canada! This includes rougly 130 stores and will leave 12,000 employees without a job. The embattled retailer, which has been operating under the Companies' Creditors Arrangement Act since June, said Tuesday that it had failed to find a buyer that would allow it to continue as a going concern. On Tuesday, the retailer said in a statement that "following exhaustive efforts, no viable transaction'' was received. The company plans to start the liquidation sales no later than October 19 and expects them to continue for 10 to 14 weeks.